If you’re an Mac user looking to make music, Logic Pro X is a great place to start, particularly if you’re from a singer/songwriter or acoustic slant. Logic Pro X is an incredibly powerful music production software used by professionals in the music industry globally, and can be purchased from the App Store for £199. As is the nature with making music, there’s a lot to learn and it can often be difficult to know where to start. 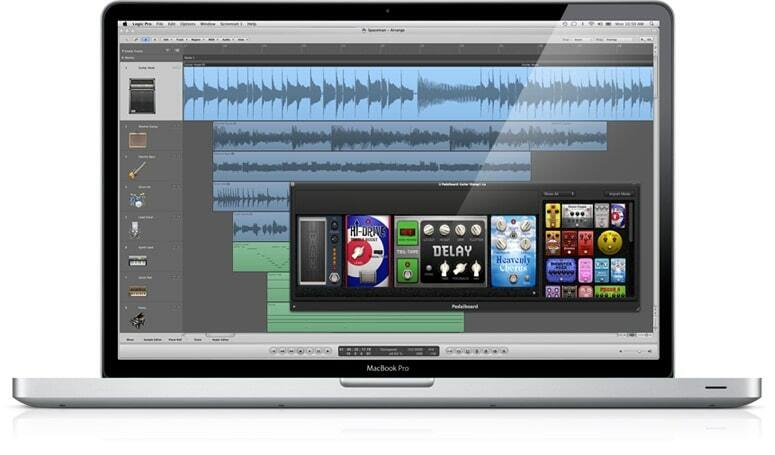 Our training for Logic Pro X is delivered as 12hrs 1-2-1 training. For this reason, it’s suitable regardless of the level you’re at, whether you’re a total beginner, or already a long-term Logic user looking to get more from it. Training can also be scheduled to fit around your schedule on weekdays, weekends or evenings. 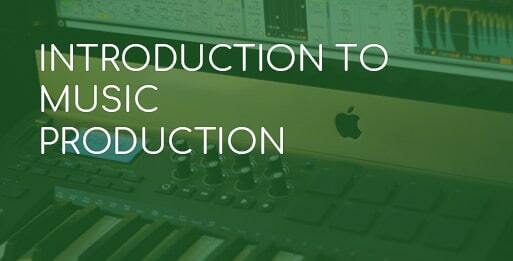 If you’re a beginner, we can focus on the main areas that will help get you kickstarted into making music and finish a track. 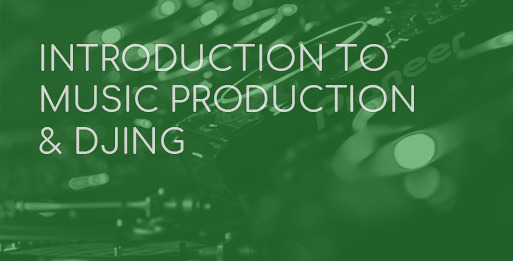 This includes learning how to record audio into Logic and programme instrumentation in the genre of your choice, arranging your musical ideas and gaining basic mixdown knowledge to bounce out a song by the end of the 12hrs. 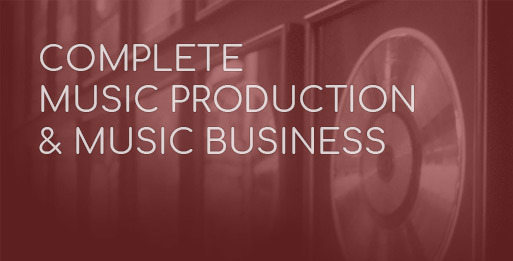 If you’re more advanced and looking to learn specific techniques, our tutor Jonny Batchelor is extremely adept with Logic Pro X and will be able to discuss your requirements and build a more tailor-made curriculum. As part of the course you’ll gain 6 weeks access to our Midi Lab and Studio 1 (that’s 7 days a week access!) from when you start, to continue using our powerful iMacs, software, and our technical support team to assist you. Learn the fundamentals of Logic Pro X, how to navigate the software and get to grips with all the basics of creating tracks and editing. Analyse popular tracks and breakdown their structure to understand how tracks are created and when to bring instruments in and out. Start using effects to add character to your instruments, and dip into creating your own unique sounds using Logic’s own synthesisers. An overview of how to mixdown all elements of your track using compression and EQ, to get a professional sheen on the final product. Learn how to record into Logic Pro X using a variety of microphones to get professional recordings and edit down the takes. 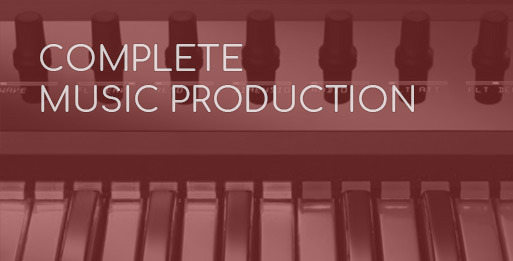 Take a deeper look into synthesis and sound design, and create your own unique sounds to elevate your productions. Explore advanced techniques for the mixing and mastering stage using outboard equipment and 3rd party plugins. A basic overview of popular music theory where you will learn about identifying keys, creating chords and writing basslines. Total beginners and advanced users welcome. Mac users only. £445 advanced payment. Monthly plans also available. Options One and Two: Payment terms from 6 – 12 months, from £36 per month. Not available if your training starts within 14 days. Option Three: £445 advance payment. After payment, a tutor will be in touch to arrange your lessons. In short: enrol as soon as you are ready. As this is 1-2-1 training, we can accommodate you promptly, assuming the tutor is available. Once we have received course payment, the tutor will be in touch to discuss potential dates for training and get you officially booked in. After 14 days have passed from your Omnifinance acceptance, your lessons can begin. If you have any questions, we would always recommend contacting a course advisor or calling us on +44 (0)161 833 4722 – our office hours are Monday – Friday 10am – 6pm. Prospective students are able to get an instant online decision to fund training though our partner Omni Capital. To apply, you must be 18 or over, and have been living in the UK for at least 3 years before your course starts. You can apply by clicking ‘enrol’ on the course page to begin the finance application. Option 3 is an advanced payment of £445. If you are European, a British citizen but have not lived in the UK for the past three years, or have low or no credit score, then payment option 3 is the relevant option for you. £445 over 6 months : Deposit £22.25 : Monthly instalments of £70.45. Total finance £422.75.